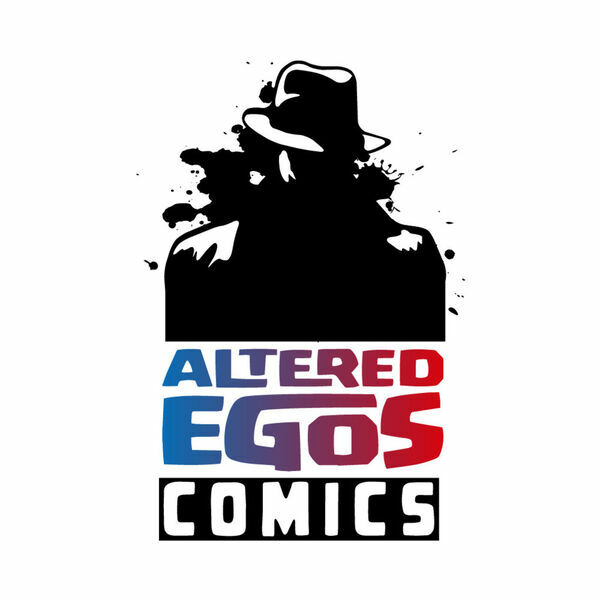 Altered Egos Comics Podcast - Episode 50 - What Is Nine For? Episode 50 - What Is Nine For? Episode 50 this week is an intimate, one-side coversation between you and Jonathan, you listen (and we thank you for that) and he meanders and tries to make a point (which is par for the course). Jonathan cover's titles that made it to the store for New Comic Book Day 09/02/2015, and looks ahead to 09/09/2015. It's listener mail bag again, you keep those questions and comments coming and we will continue to be grateful and use them. William Watson ask us what our most memorable surprise in a comic has been. We want to hear from you, so think about it and get back to us at comics@goaltered.com. In the meantime, superfan and King of Laredo @Zackfig on Twitter gives Jonathan another topic to consider: Tumblr comic fans, and how to turn them from likers and sharers to readers and buyers.